The Onkyo Smart Speaker with Google Assistant makes your playlists sound amazing while simplifying your time at home. Taking the plunge and adding smart home functionality to your living space can make everything a little easier: lights turn on or off with a simple request, and your favorite shows and songs are available with just a few words. However, the speakers that come with your smart home systems often leave something to be desired in the sound quality department. Onkyo’s Smart Speaker with Google Assistant bridges that gap for a fully functional smart home with elite sound. 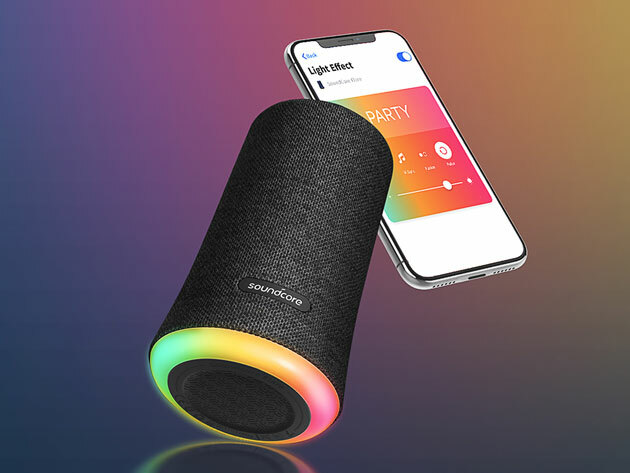 This smart speaker is crafted for premium high-fidelity sound, with custom two-way drivers, a high-output amplifier, and stable audio streaming via WiFi. 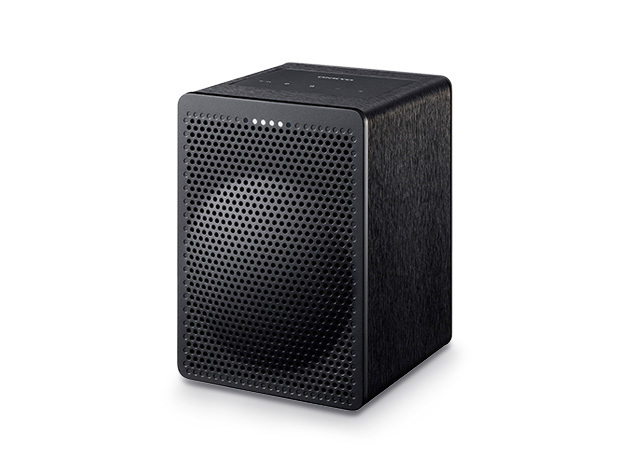 The speaker looks sharp in its computer-modeled wood casing, and the glossy finish and baffle grille add extra protection and style points. Custom woofers emit deep bass notes, while a balanced dome tweeter produces clear highs — every song sounds great with this speaker. Onkyo’s Smart Speaker melds effortlessly with Google Assistant and Chromecast, so you can access playlists, videos, TV shows and more through voice commands. Automating your home’s lights, temperature and security features are a snap with this speaker. Usually, the Onkyo VC-GX30 Smart Speaker with Google Assistant costs $299, but right now it’s on sale for just $94.99 (68%).